A lot of the customers that we work with are relocating around Yorkshire, around the UK, or even internationally. The realities of modern life mean that we often have to relocate for work, which means packing everything up and moving; sometimes quite significant distances. 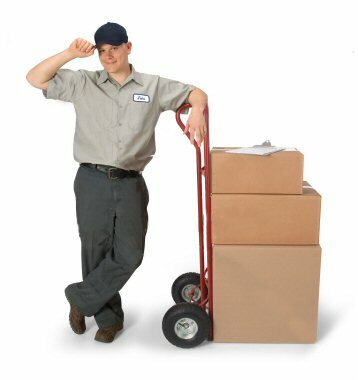 If you have a long-distance removal job to or from Manchester we can help. We’ve moved people from Manchester to London, Manchester to Birmingham, and even Manchester to France. We have long wheelbase vehicles and all the equipment needed to prep and package fragile items for transit. We have massive experience planning and carrying out long-distance relocations to and from Manchester, and therefore you can have peace of mind when you engage us. Our customers tell us that we make the process hassle free. Often we have one or two seats available in the van after packing up. This means that you can travel with us and therefore may save on train fares or other transportation if you aren’t driving. If parking is an issue around your area then we recommend that you place cones outside your property the night before so that we can get close by when we need to pack up your items. It can be very frustrating for all concerned if we arrive and then find we have to park hundreds of metres away. If you need cones then ask and we can provide them so that we can make sure that the process is smooth from the start of the day. Whether it is a long-distance office move in Manchester, a student move to Manchester, or you are moving your residential property, we can help you get the job done. 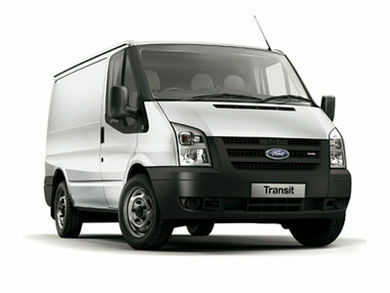 At Man and Van Manchester we are friendly, professional and experienced. We have all the equipment needed to do the job and the experience to do it well. We have probably completed a project just like yours sometime in the past. We can also work around you. We understand that people have busy lives these days and therefore can make long distance moves leaving early in the morning, and arriving late at night. We can fit around your schedule and your life. In addition, our service costs the same at the weekend as it does during the week. Unlike many of our competitors we do not charge a premium for unsociable hours. We provide no-nonsense long-distance relocation services in Manchester and the surrounding area to all over the UK and around the world. Get in touch today to find out how affordable our long-distance removal service and relocation services are.